With its close proximity to Houston, Cypress finds itself in a valuable location for those looking to fly in or out of the area. For local residents looking to make their way to or from the airport in style, MK Limo brings you a full service airport shuttle that will have you riding in the lap of luxury before sacrificing your leg room in coach. We bring you a full line of vehicles to choose from to ensure that you have just the right limo rental for your flight to or out of Cypress. If flying in or out on your own, having a vehicle awaiting you at any point is beneficial. Our limo drivers are prompt and punctual to ensure that you can stay true to your flight schedule. Whether setting up a pick up at your home, and drop off at the airport, or to have a car awaiting you when you land and check out of the gate, MK Limo brings those living in or visiting Cypress the services they need to travel without a hitch. Our timely service is only a phone call away. When traveling with companions it can be a little more difficult to coordinate your departures and arrivals. 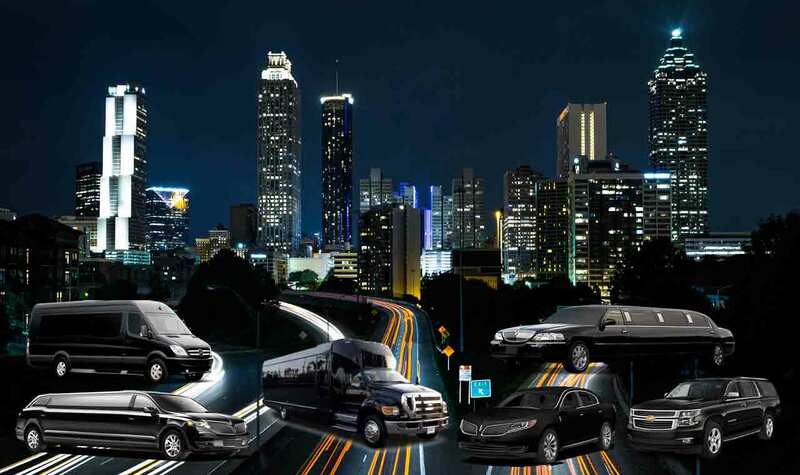 MK Limo brings you an option that will allow you to forego the difficulties of trying to ensure that multiple vehicles are on the same page. Within our fleet, your Cypress travel party will be able to arrive and depart all locations at the same time while traveling comfortably. 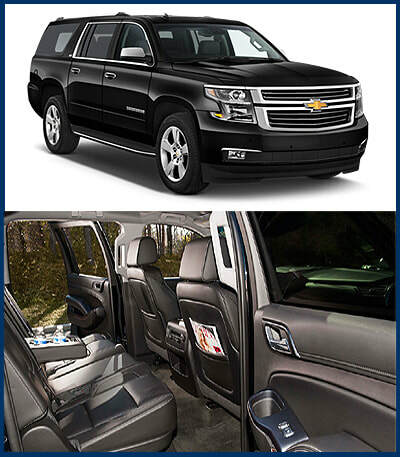 We bring you more than just vans when it comes to airport travel, and yourself and your compatriots will have all the room and comfort that our limousines are known for in the Cypress area. If you have an incoming visitor, whether for business purposes, or a family member coming in, you can trust MK Limo to give them a welcome that will kick off their stay in Cypress right. Your visitor will know their level of importance to you as they step out of the gate to find one of our professional limousine drivers awaiting them, and giving them a hand with their luggage. As we deliver them to your home or their hotel, they can sit back and enjoy the Cypress scenery from the more comfortable mode of transportation available from the airport. 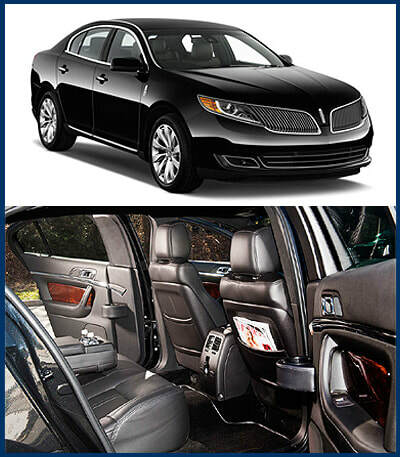 Our goal at MK Limo is to provide travelers with the ability to rest and relax either before or after a flight. We all know the struggles of air travel, the lack of leg room, the inability to choose your fellow travelers, and we aim to bring you a better option. To give those who travel with us the ability to stretch out and fully relax as they make their way to or from Houston and area airports, and to give a truly warm welcome to those arriving in the Cypress area, with out experienced and high quality limo rental service.